Back in May, Rock Band and Rock Band Reloaded players on iPhones, iPad and iPod Touches received a message informing them that Rock Band would no longer be playable at the end of the month. EA quickly released a statement claiming that the games wouldn&apos;t disappear at the end of the month, but it appears the operative phrase there was "the end of the month," because they&apos;re disappearing at the end of this month instead. 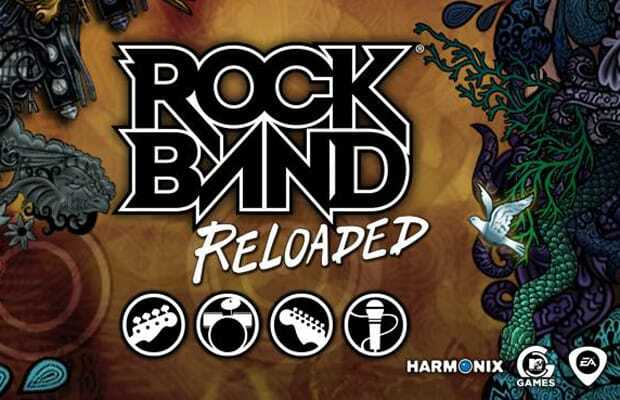 For real this time, Rock Band and Rock Band Reloaded will disappear from the App Store on July 31. That means you won&apos;t be able to download the games or any of their DLC after that date, though they should still be playable on your device if you&apos;re previously downloaded them. EA has released another statement clarifying the situation: "EA&apos;s licensing agreement with Harmonix is ending and as a result, EA is discontinuing downloads of Rock Band iOS and Rock Band Reloaded iOS on the App Store after July 31." That seems pretty cut and dry. 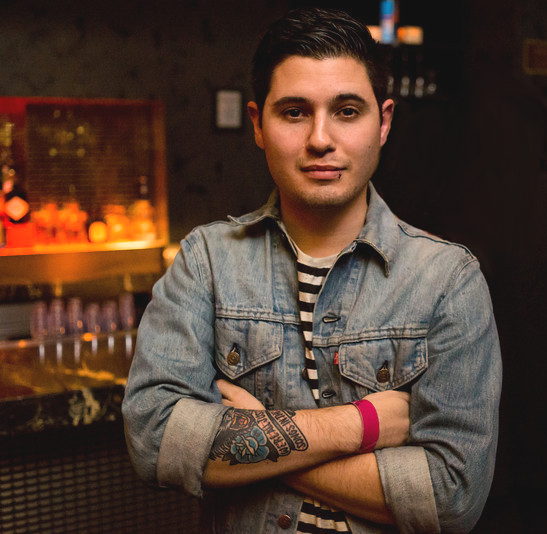 Is this one of the dangers of digital distribution, or does it even really matter? Tell us in the comments or on Twitter.